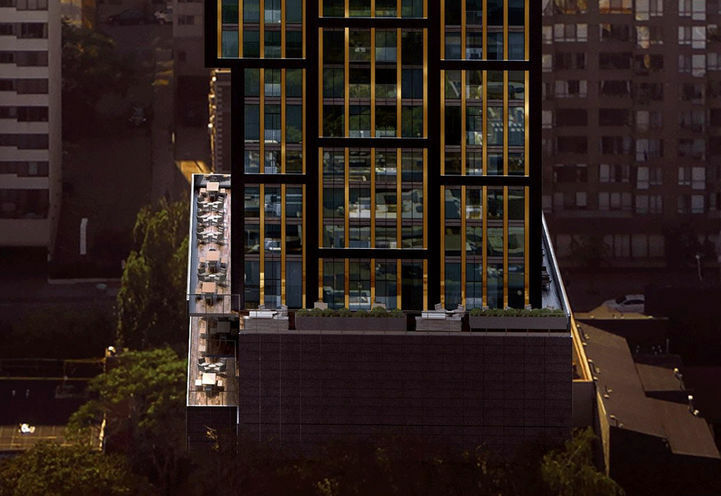 Prime Condos is a New Condo development by CentreCourt located at Jarvis and Gerrard E, Toronto. 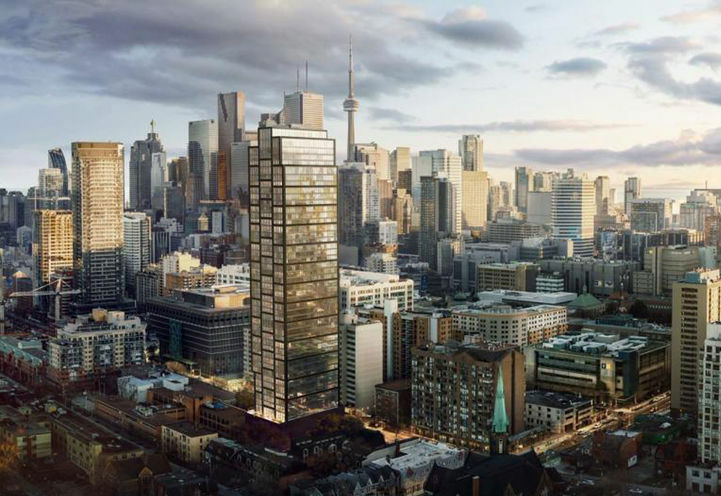 CenterCourt Developments have joined in on the transformation of the Garden District with Prime Condos at Jarvis and Gerrard St. E in Downtown Toronto. 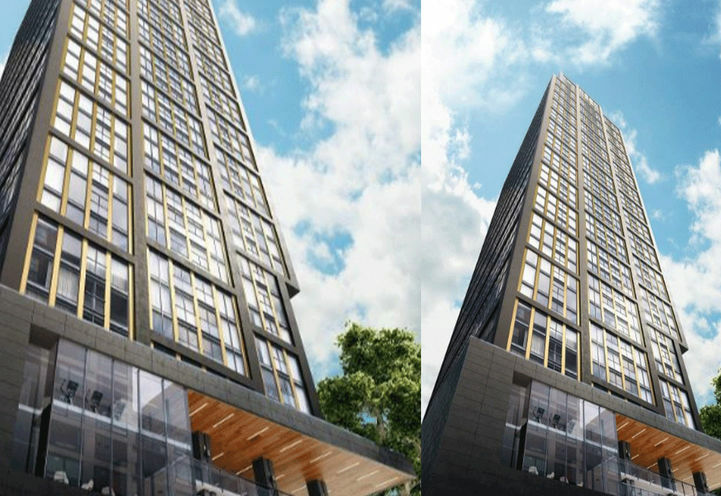 This 50-storey tower will dazzle amongst the city skyline as architectural firm Page + Steel/IBI Group creates a diamond-patterned masterpiece. 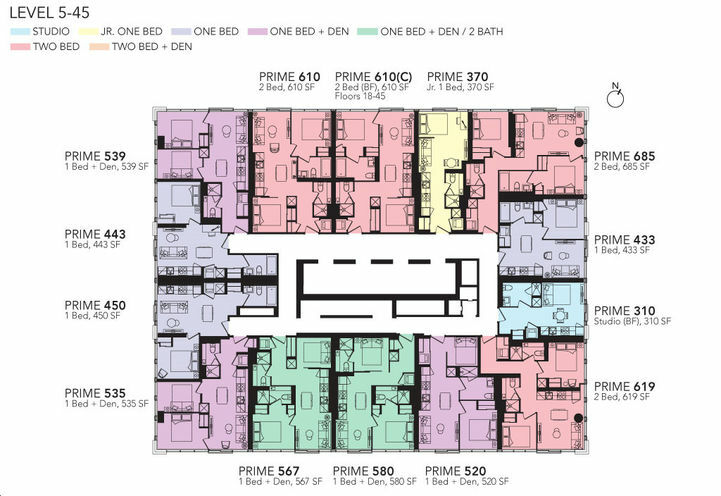 165 studios (28%), 330 one-bedrooms (57%), and 84 two-bedrooms (15%). 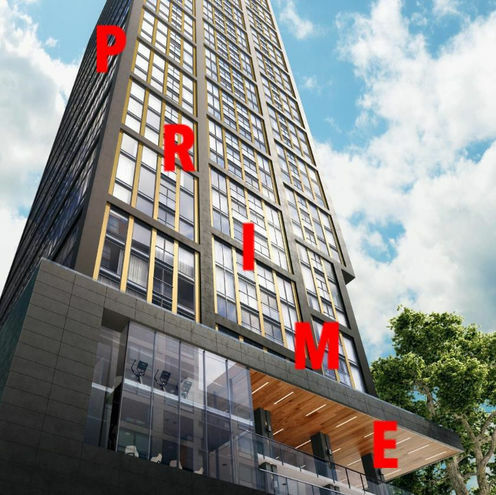 Prime Condos will offer a buzzing podium that will include retail space, 24-hour concierge service, a wrap-around outdoor terrace, and indoor/outdoor amenities. 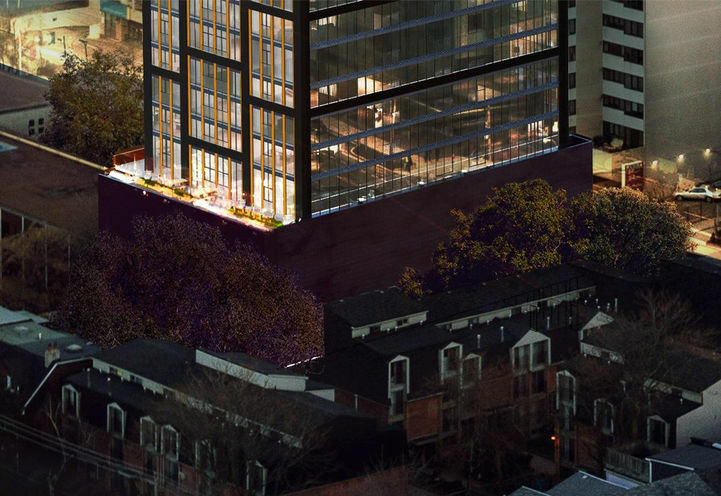 Be a part of downtown’s ‘places to grow’ where redevelopment will bring more transit, more shops and more places to play, although this neighbourhood isn’t lacking any of those perks! 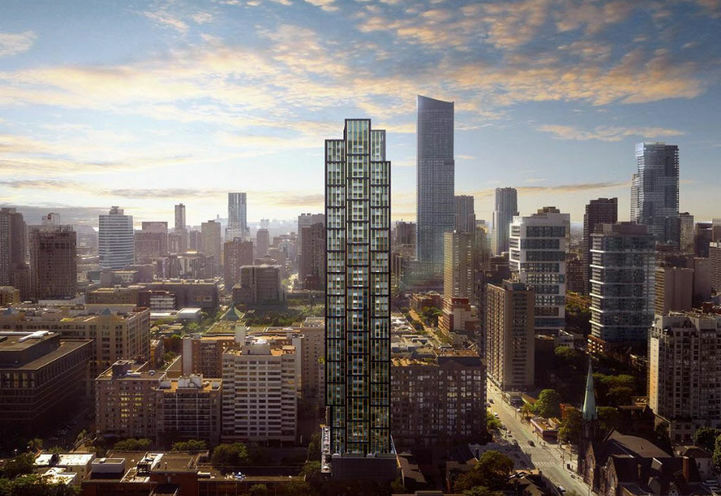 Ryerson University is just opposite of the upcoming Prime Condos. This University is in high-demand and has unrivalled growth in student admissions over Ontario’s leading schools. 7,000 undergraduate students have been admitted to Ryerson University over the past five years. As a post-secondary school with the highest admission rate during that time frame, Ryerson has the least housing for students compared to the University of Toronto and York University. 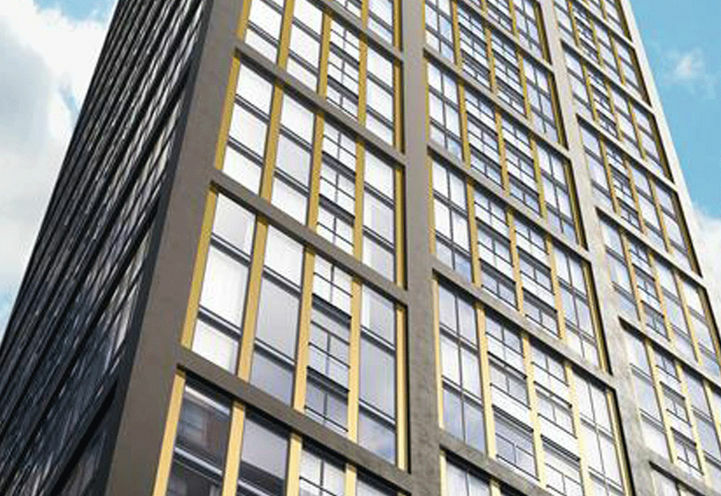 Student housing is under-serviced in the Ryerson University area as the housing market has not kept pace with the growth in student population. 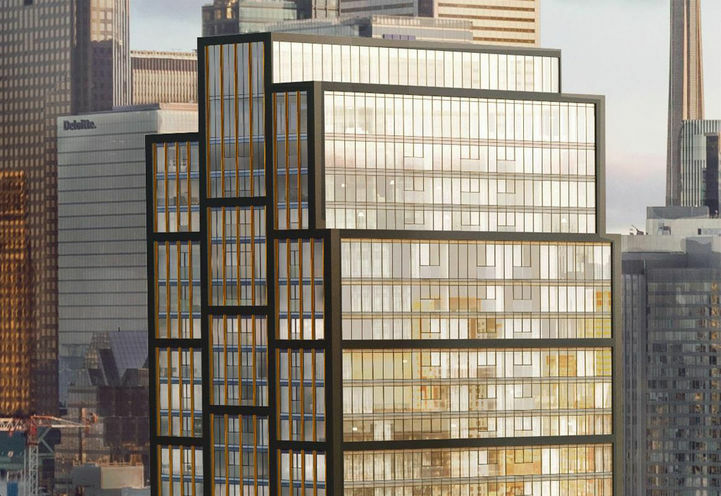 If 7,000 students continue to enrol in Ryerson University over the next 5 years, the area will need 12 buildings the size of Prime Condos to house them all! 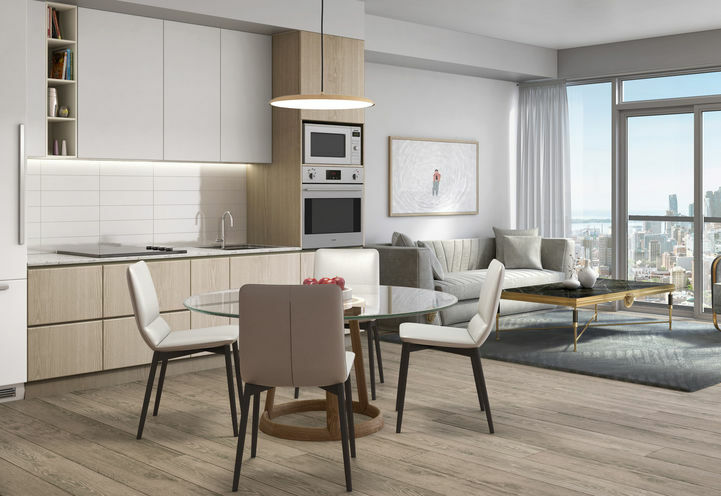 Investing at Prime Condos means the chance of receiving a positive return is promising. 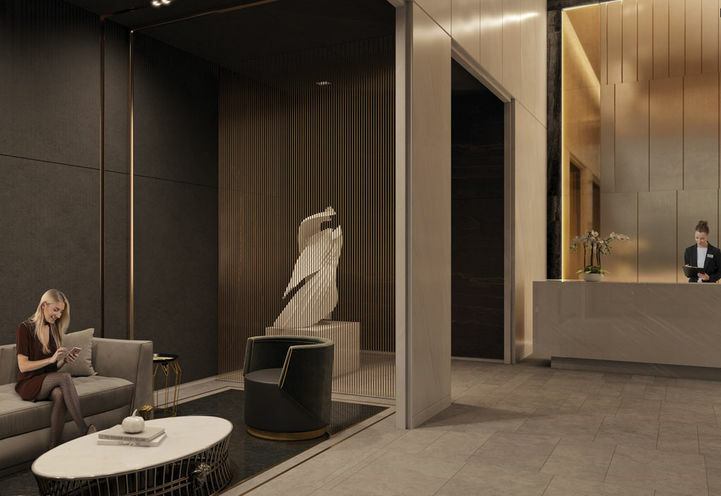 Purchasing a unit in a community that is constantly growing adds a sense of security to both investors and home-buyers, not to mention- Prime Condos is set to occupy an area just steps from BMO’s proposed state-of-the-art ‘urban campus’. 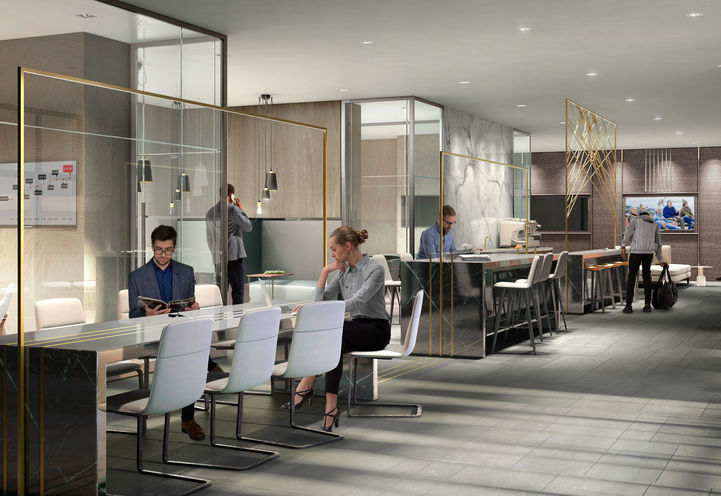 This employment hub is set to employ 3,500+ people. A prime urban location and one of the most exhilarating parts of the city, the Garden District offers lots to see and do. 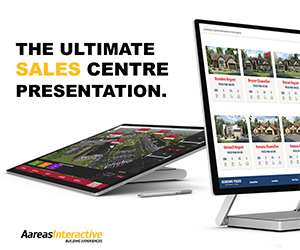 This historic neighbourhood, named after one of Toronto’s oldest parks, Allen Gardens, is also known for various world-famous landmarks including, Massey Hall, Maple Leaf’s Garden, St. Michael’s Cathedral Basilica and The Toronto Eaton Centre. 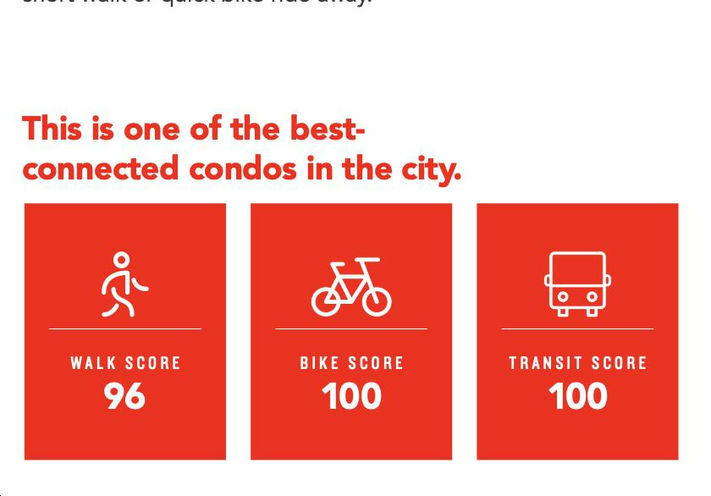 This area is heavily serviced by the TTC which is why 319 Jarvis St. has a Transit Score 100/100. 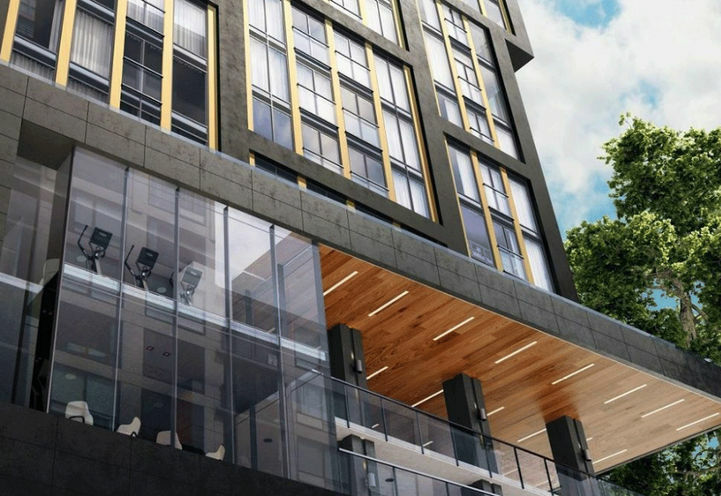 Prime Condos is a 10-minute walk to the Dundas Subway Station which connects the neighbourhood to the GTA. 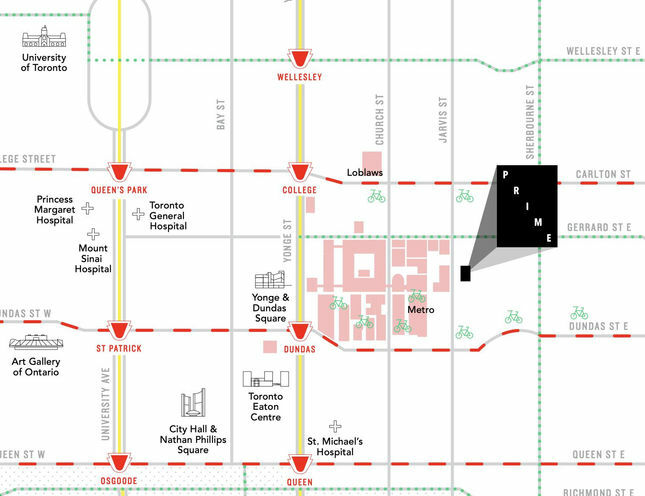 Alternatively, nearby Dundas and Queen streetcars run 24 hours a day, seven days a week. The Gardiner Expressway and the Don Valley Parkway are both easily accessible for driving in and out of the city. The city has approved the Relief Line Subway Project which is currently undergoing an assessment that runs just below the Garden District all the way to East York. This line will make transit in this area even more accessible. 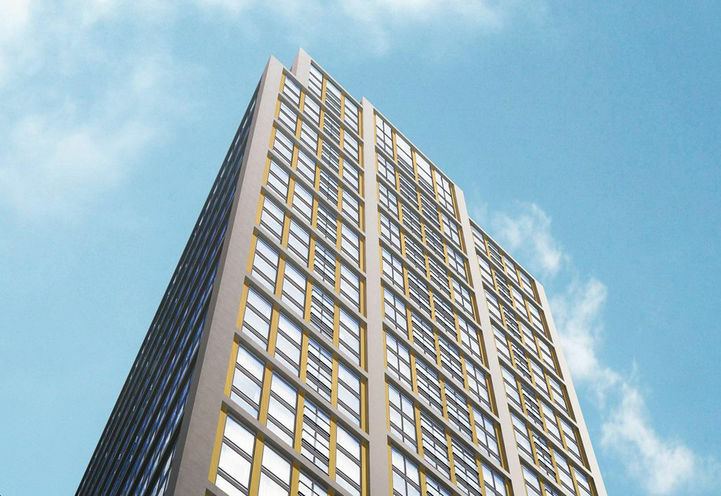 Prime Condos couldn’t be more ideal for Ryerson students. A short 8-minute walk is all it takes to get from home to class. Toronto’s world-class subway line will transfer George Brown King St. and Casa Loma campus students from home to class in under 20 minutes. Good value. 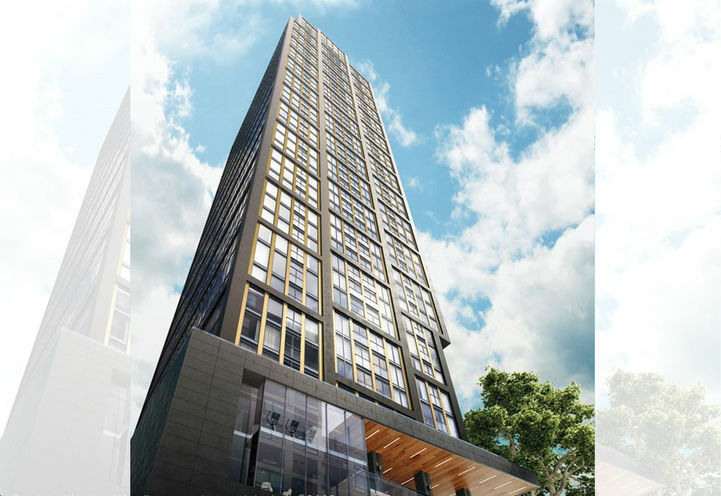 Walking distance to Yonge/Dundas and City core, but still affordable. 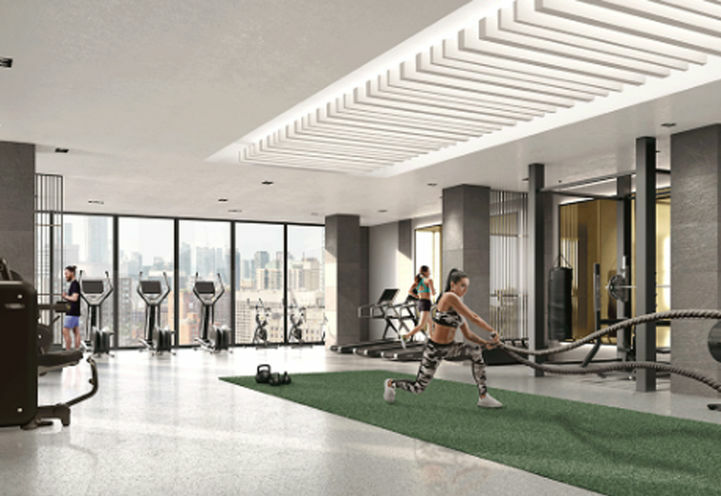 Good amenities in the area and new state-of-the-art community centre. 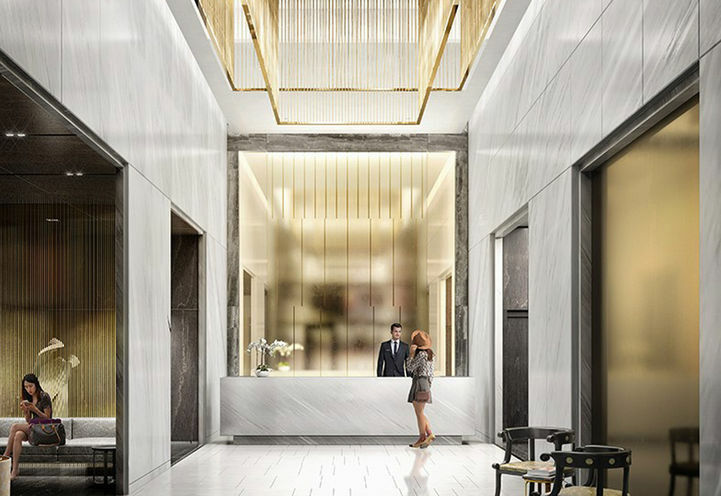 Prime Condos is a new Toronto Condo in the Moss Park neighbourhood by CentreCourt Developments Inc.C0RPO.